In a welcome move, Prime Minister Narendra Modi-led Centre asked the Supreme Court on 7 October to abolish triple talaq saying the practices of triple talaq and polygamy are not an essential part of the religion. "Validity of triple talaq and polygamy should be seen in light of gender justice. There is no reason women in India should be denied their constitutional rights," Centre told the apex Court. The Supreme Court had granted four weeks time to the Centre to file its reply on a batch of petitions on triple talaq and the plight of Muslim women. 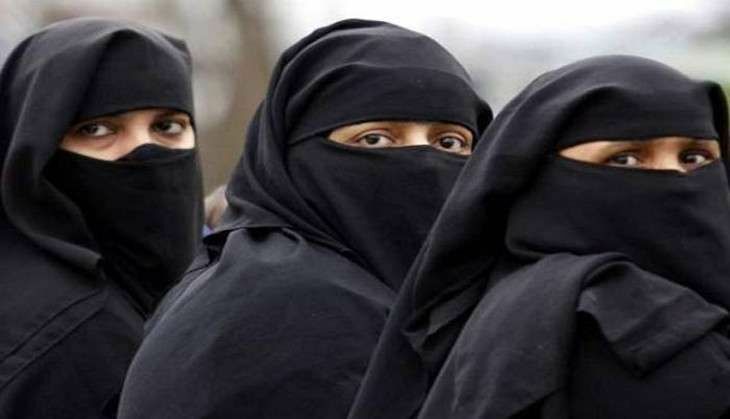 On 2 September, All India Muslim Personal Law Board (AIMPLB) told the Supreme Court that personal laws of a community cannot be "re-written" in the name of social reforms and opposed pleas on issues including alleged gender discrimination faced by Muslim women in divorce cases. The AIMPLB, in its counter affidavit filed in the apex court, had said the contentious issue relating to Muslim practices of polygamy, triple talaq (talaq-e-bidat) and nikah halala are matters of "legislative policy" and cannot be interfered with. The board also said that practices provided by Muslim Personal Law on the issues of marriage, divorce and maintenance were based on holy scripture Al-Quran and "courts cannot supplant its own interpretations over the text of scriptures". The apex court had taken suo motu cognizance of the question whether Muslim women faced gender discrimination in cases of divorce or due to other marriages of their husbands and a bench headed by Chief Justice of India T S Thakur is examining the issue. Subsequently, various other petitions including one by triple talaq victim Shayara Bano were filed challenging the age-old practice of 'triple talaq' among the Muslim community.